Whether your aim is to have radiant new skin, inner glow, healthier body, better hygiene, fresher new you, stylish new do or gorgeous new look-- Watsons got you! 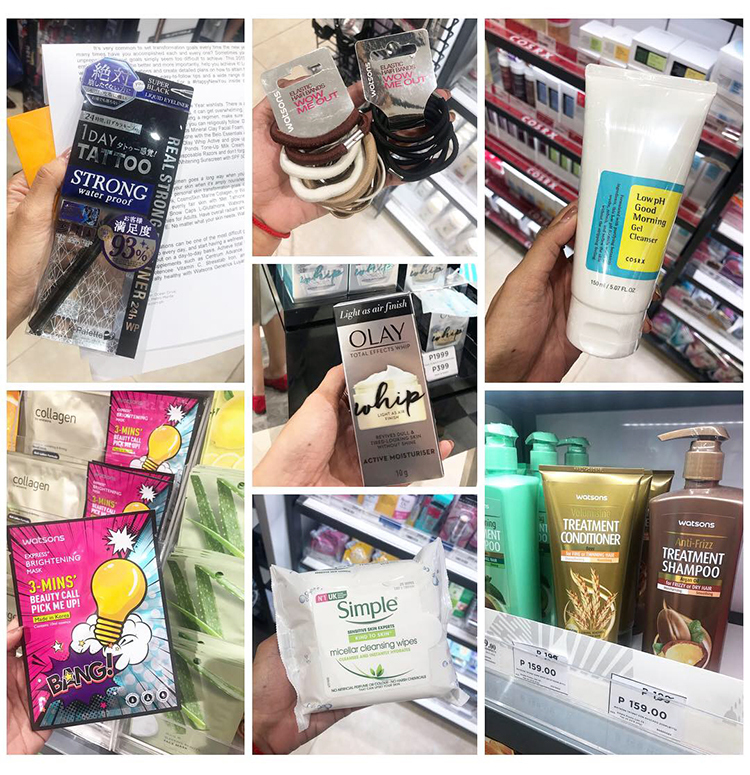 Here are a few of my favorite products and sections inside their SM Megamall store! I love checking out the Cosmetics section because there are so many nice brands! Bought the black new Strong Waterproof eyeliner and I love it! Finally found the best eyeliner for my oily lids. Watsons exclusive face masks:) I always buy the 3 MINS Beauty Call Pick Me Up Masks!!! It really works for me! I usually use it after taking a bath and remove it before applying make-up. Perfect coz I'm always rushing hehe. Heard good reviews about this mask! Cathy Doll masks that you could give as a gift! So nice! Randomly saw this product and got curious! Someone messaged me on IG that this works like magic, so I'm trying it out! Ate Olay girl did a demo and we were impressed, so Ava and I each bought a trial bottle! Product X sa left and Olay sa right! No oil! I also bought a pack of SIMPLE Micellar Cleansing Wipes and got 2 samples for free! Yey! Not sure if you know, but Watsons now carries COSRX, Neogen, Klairs etc! Quite pricey but very effective daw! Of course, more than a beauty haven, Watsons is also a health hub! If you need meds or vitamins you could buy it from here! This is where I bought my medicine supplies during my Yogyakarta trip. Hihi. If you want to cut down on salon expenses, then it's time to invest in hair care and styling tools of your own! 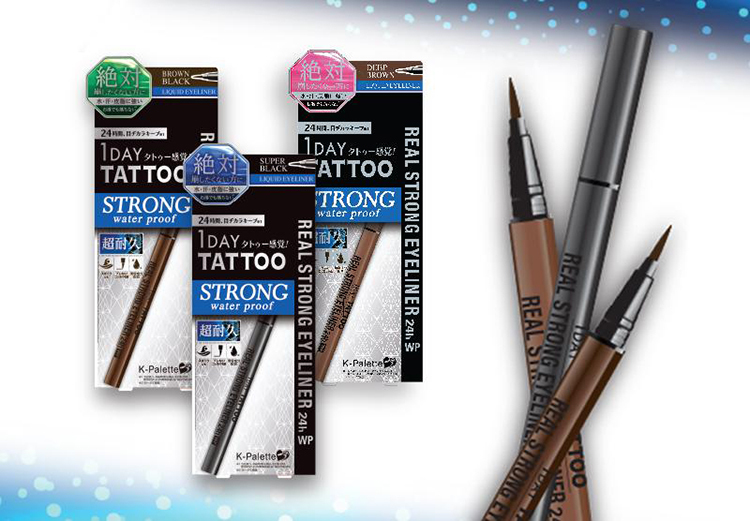 Make sure to browse through Watsons' collections for the best picks in the market! I love buying Watsons exclusive items because it's cheaper but the quality is nice! I often buy their shampoo & conditioner BEER variant for my Fine and Thinning Hair. Hehe. Buy 1 Take 1 promos! Saw this on Anna Cay's IG stories and got intrigued! Anyone used this na? Is it nice? Also bought travel kits and automizers! My basket for checkout. Hihi. Had fun with my shopping buddy, Ava!